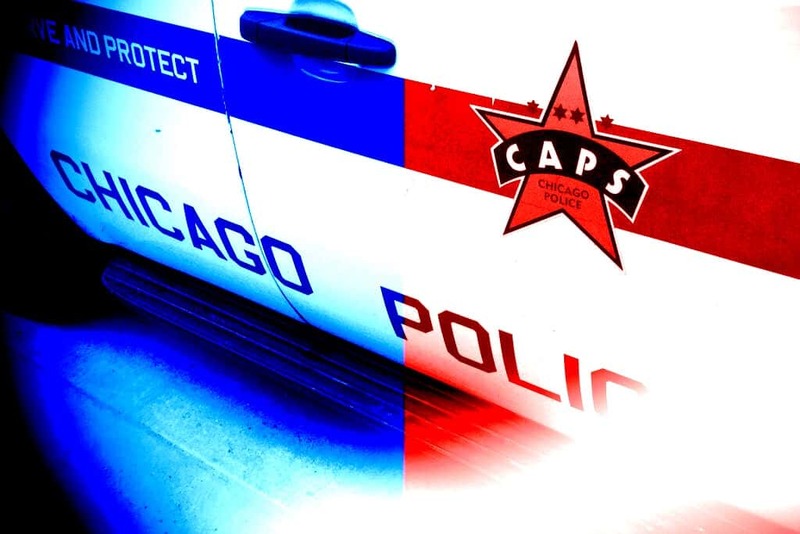 CHICAGO (AP) — A Chicago Police district commander told department investigators the on-duty officers who babysat his autistic son were participating in a secret study. That is according to a confidential report on the commander’s actions obtained. Grand Central District Cmdr. Anthony Escamilla acknowledged he had on-duty officers pick up his teenage son. But he insists the boy worked as a volunteer in the community policing office. Escamilla told investigators he wanted to watch how his son did the work and interacted with his officers, taking mental notes he planned to share with the officers later.The officers complained that they were just watching over the boy for their boss. The inspector general’s office dismissed the commander’s explanation as implausible. Last month it recommended possible dismissal, but police Superintendent Eddie Johnson decided on a seven-day suspension.